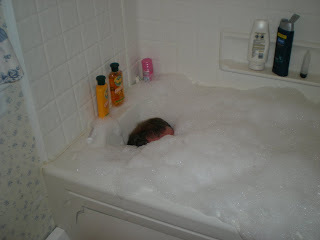 After moving all the stuff around the house Jim was so tired and hurt that he decided to take a bath. 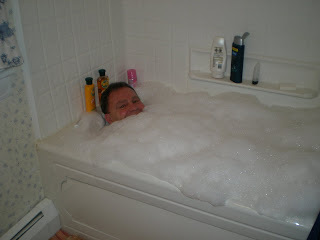 He added bubbles to the jetted tub and as you can tell it was a little much. So now we found Jim. 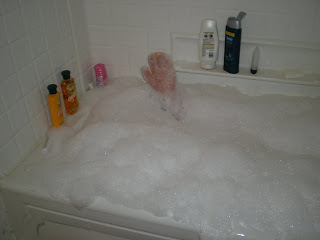 To many bubbles? No just enough to lose yourself. Where did Jim go now??? I am sure he will pop up soon. 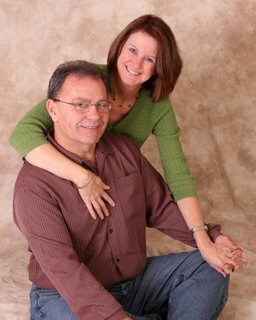 It is sure fun being married to a wonderful man like Jim even if he gets lost sometime. That was a lot of bubbles! I am glad that Jim is feeling better.